Please support Addie and be sure to spread the word. 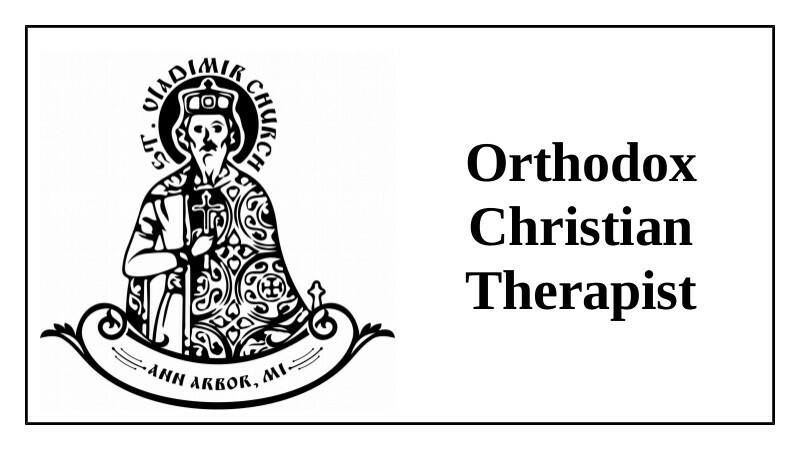 We have a terrible lack of Orthodox counselors in the Metro Detroit area. Addie’s decision to go into private practice is a huge help in this regard! Fr. 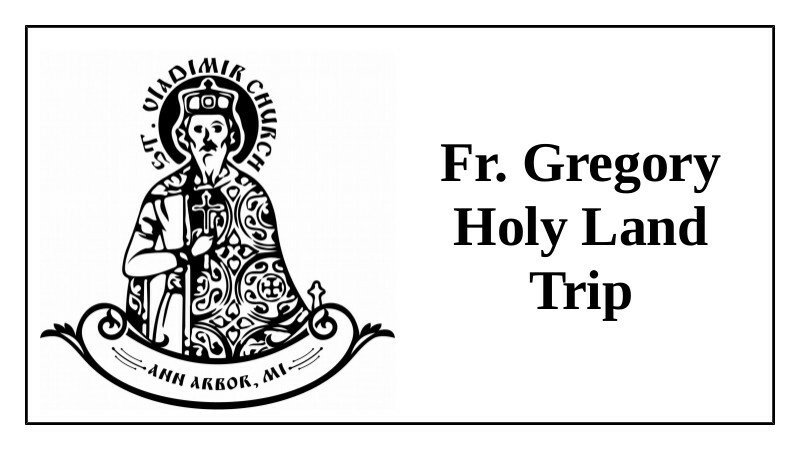 Gregory will be on pilgrimage with Archbishop Peter in the Holy Land September 3-12, 2018. Often parishioners would like to make donations to the monasteries in the Holy Land and ask for prayers for themselves and/or their loved ones. 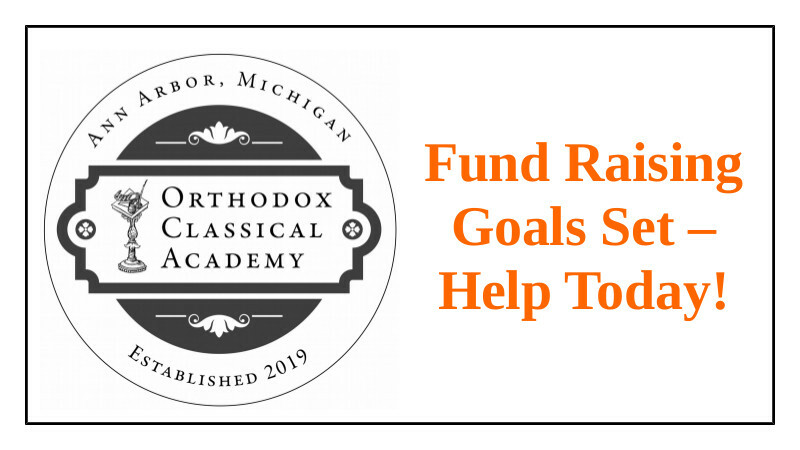 Please email names of your friends and loved ones that you would like commemorated in the Holy Land (distinguish between Orthodox and Non-Orthodox please) to Fr. Gregory (ogrisha@stvladimiraami.org) by September 1, 2018. Donations to support the monasteries and holy sites in the Holy Land should be given to Fr. 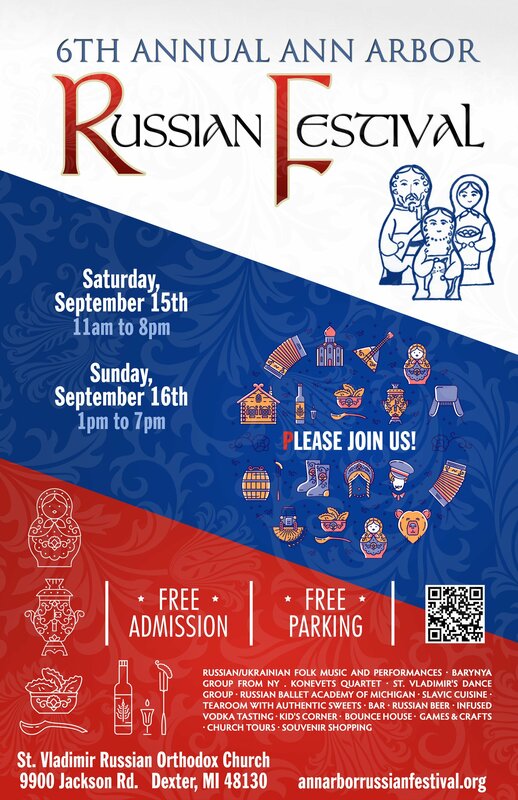 Gregory at your earliest convenience, but not later than September 2 since he flies to Europe that evening. 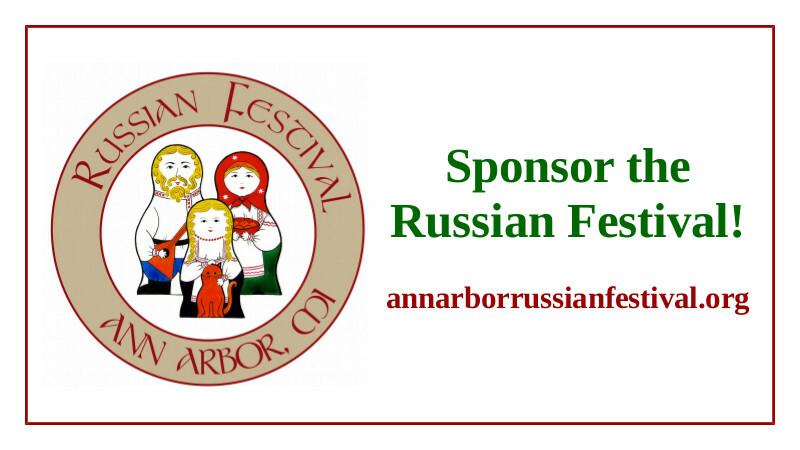 Festival Flyer - Time to Share! 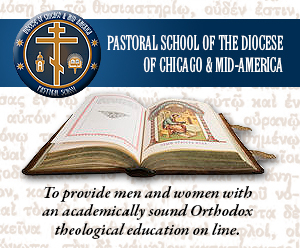 The Pastoral School of the Diocese of Chicago & Mid-America is committed to making high quality Orthodox theological education as accessible to all interested students as possible.